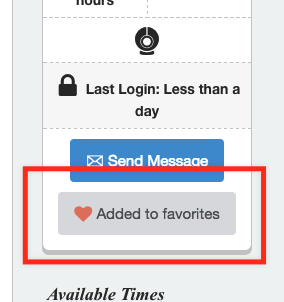 Adding a tutor to your favorites list "bookmarks" them so that they're easier to find later on. 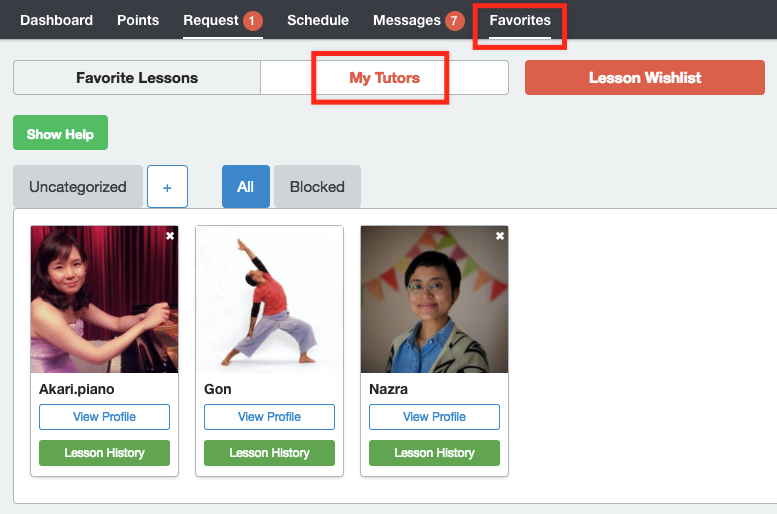 You can access your "My Tutors" list by logging into your dashboard, clicking "Favorites," then clicking on "My Tutors." 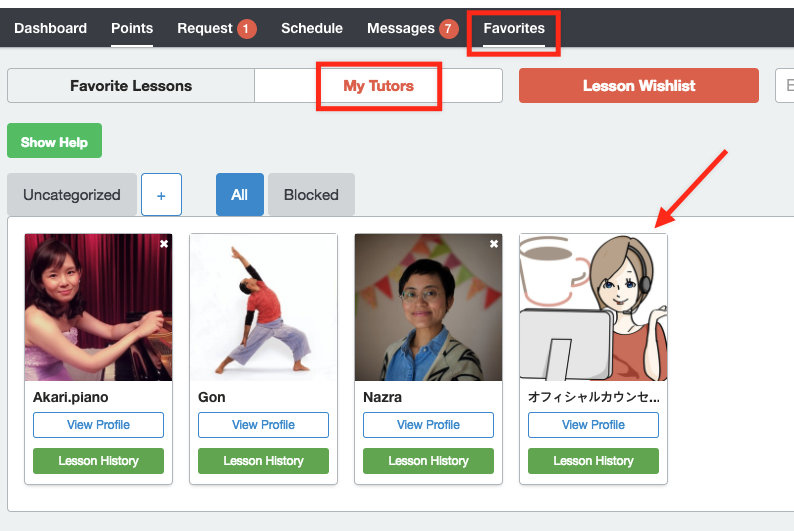 Clicking on the “Add to favorites" button from the lesson details page is the easiest way to save a tutor to your "My Tutors" list. After you add the tutor, the color of the button will change to grey. 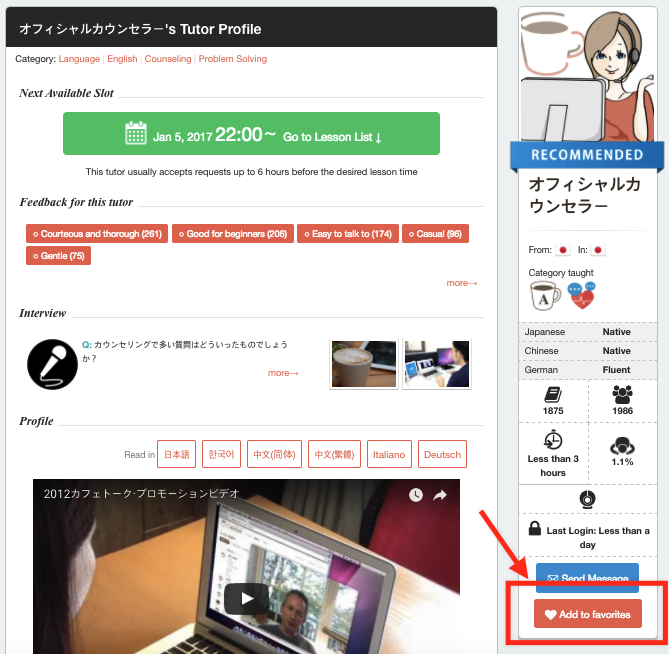 This way, you will be able to recognize which tutors you have already added. From here, you can check the tutors you have added. 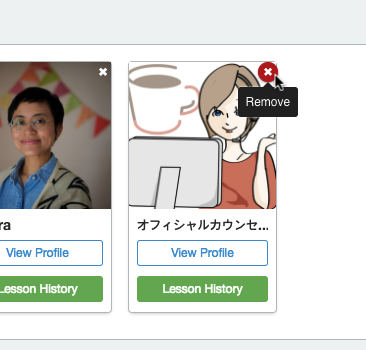 You can block tutors by going into your "My Tutors" list and clicking on the that appears when you hover over the tutors name. How Do I Pick The Right Tutor?